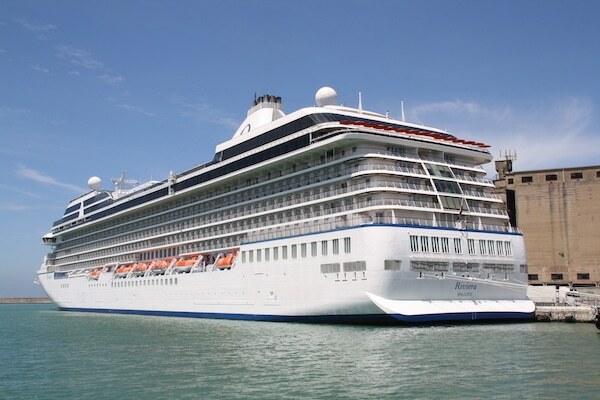 Norwegian Cruise Line Holdings has announced that they’re taking another step to reduce their environmental footprint. The company will be eliminating plastic straws across their fleet of 26 ships within Norwegian Cruise Line, Oceania Cruises, and Regent Seven Seas Cruises, as well as on their island destinations Great Stirrup Cay and Harvest Caye. Founded in 2012, the Trash Free Seas Alliance brings thought leaders from industry, conservation, and academia together to create a forum for real-world collaboration focused on the reduction of ocean trash. Norwegian Cruise Line Holdings’ global environmental program, “Sail & Sustain,” reflects the company’s mission to provide great cruise vacations while minimizing its impact on the environment.